took a photo shoot and got sweet new photos! did you do any modifications to the sound system? 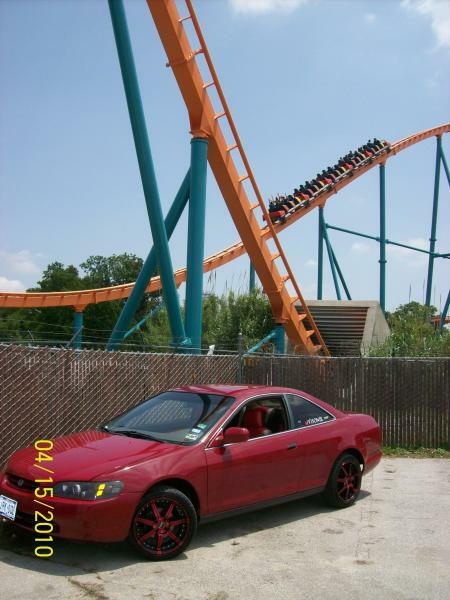 not my style, but i like the red color on those 6th gens. lewisville eh, where did you take the picture at? I'm modeling my car after yours, no joke. lol. Quick Reply: took a photo shoot and got sweet new photos!